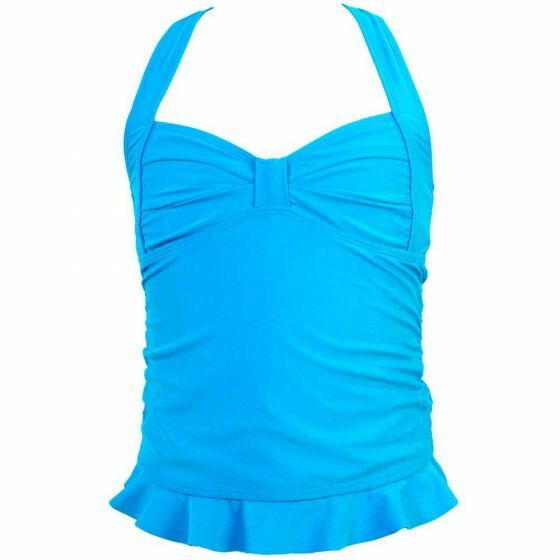 Get ready to make a splash in our light blue mermaid clamshell tankini top! 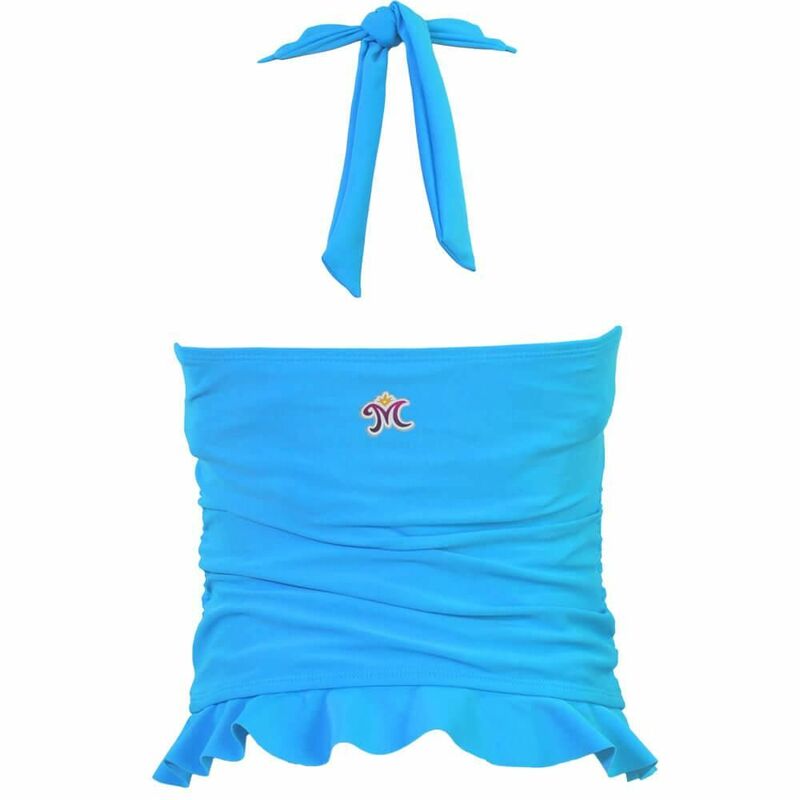 Designed to coordinate beautifully with Crystal's Arctic Blue and Zoey's Aussie Green mermaid tails, our stretchy swimsuit fabric also provides comfort and coverage you can depend on. Tankini top only. Not all mermaids feel comfortable wearing a bikini top. 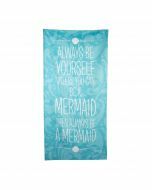 That’s why we offer tankini tops that provides more coverage while you’re swimming about in your mermaid tail from Fin Fun! We’ve designed our swimwear collection with your comfort in mind, while providing the authentic mermaid look you want. Pair our aqua blue clamshell tankini top with a coordinating scale bikini bottom for the ultimate mermaid swimsuit! 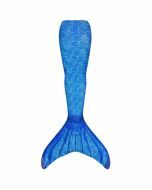 You’ll be set to explore the waters of your choosing with this swimwear top that coordinates so perfectly with our mermaid tails. 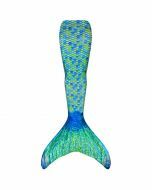 Become the mermaid of your dreams in a complete set. Youth sizes L and XL include no-depth padding in the cups and women's sizes include a removable molded cup liner.